Wow, shop til you drop then crawl! I could have shopped for weeks at Dallas Market Hall! I got lots of great ideas and new contacts for all the new home accessories, draperies, furniture, etc. that are coming out this summer! I took two pairs of shoes so I could trade them out all day and believe me I did exactly that! 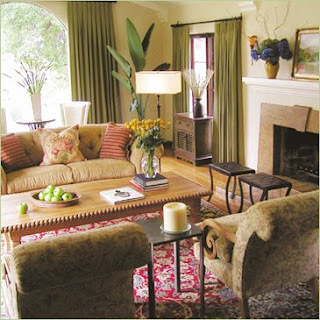 The fabrics, textures, color's and lush upholstery made my head spin! If you are one of my next client's, get excited....I'm read y to roll!